How you kick off your morning can have a huge impact—positively or negatively—on the rest of your day. Research shows that practicing positive morning habits increases productivity, decreases stress and boosts happiness. That said, I understand that mornings can be chaotic. Maybe you can’t fit in meditation every day. I get it. Most of us have morning responsibilities to care for kids and/or pets, make breakfast, do chores, get ready for work, etc. But you’re better prepared to do all of those things if you sneak in a few minutes of self-care, first thing every morning. Do you have healthy morning habits? 1. TAKE FIVE DEEP BREATHS BEFORE GETTING OUT OF BED. What’s the first thing you do when you wake up in the morning? Unfortunately, for many of us, it’s to reach for our phone. What if you made a rule that—before reaching for you phone—you had to take five, long, deep breaths? Breathing is our most fundamental movement pattern & the diaphragm is king of our core, so, diaphragmatic breathing not only clears & refreshes your mind, it primes your movement/core mechanics and aligns your posture. I’ve been doing this for nearly four years now. It’s a game changer! There’s a reason we instinctively stretch when we first wake up. Why not direct that instinct to be as productive as possible? Set your body right and prepare it for daily activity by taking it through all three planes of motion with just a few simple movements, like the ones I demo’d in this Daytime TV segment. 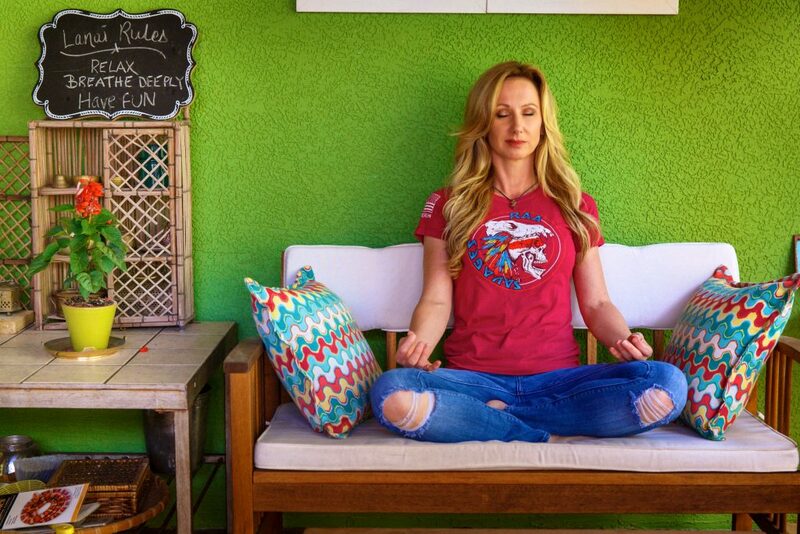 You can also read more about it in my CNN article “5-Minute Morning Yoga to Seize the Day.” And for more minute-long mobility flows, taking your body in all directions, check out my #MinuteMoFlows. Research shows that we wake up dehydrated and drinking room-temp water jumpstarts our metabolism. 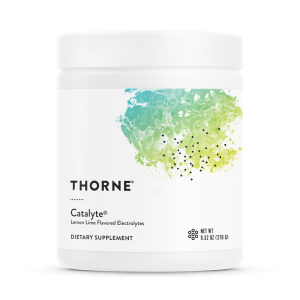 Electrolyte-enriched water is best to support all of our body processes, so I add Thorne Catalyte to my water every morning. I also use it for my workouts and daily walks. Want to try Catalyte, too? Use my referral link to save 20% on all Thorne products all the time. Give yourself a clean slate to start the day with just a minute or two of mindfulness. Really, that’s all it takes! Meditation doesn’t have to be difficult or time consuming. Simply focus on 10-20 breaths, concentrating on the sensations of your breath and visualizing each number of the count in your mind. 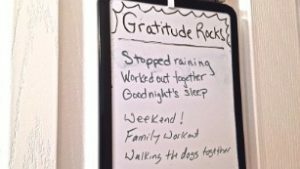 You can combine this practice with habit #1 and do it before you even get out of bed. For more on simple mindfulness meditation, check out this segment I did for Bay News9. For more info on these five habits, watch this Bay News 9 segment I did on them. 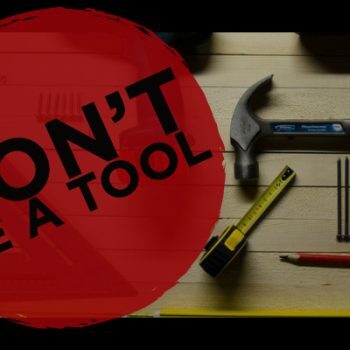 Are you ready to start putting some of these habits into practice? Conventional wisdom says it takes 30 days to adopt a new habit, so no better time to start than now…. Life is hectic for all of us, but we can always make time for things that we deem worthy. Trust me–your health is worth it!